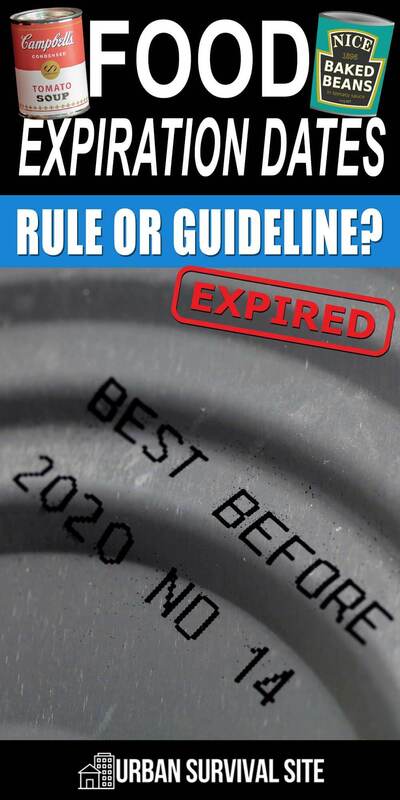 You are here: Home / Food / Food Expiration Dates – Rule Or Guideline? We have forgotten how to check food for edibility. Those dates are recent history. Never saw a date on any product until I was in my 20’s. Before that we knew how to check food to see if it was spoiled. I regularly eat cold cereal a full year past that date, crackers 12 – 18 months past that date and canned foods 2 – 3 years past the date on the can. (I need to better plan my cereal purchases LOL) I have only had ONE box of anything taste a little “off”…I ate it anyway. I am still alive to tell the tale. How long will an MRE last pass its expiration date. It really depends because certain foods in an MRE will last longer than others. If it’s stored below 75 degrees, most of it should be good for several years beyond the expiration. But again, it depends on the type of food. 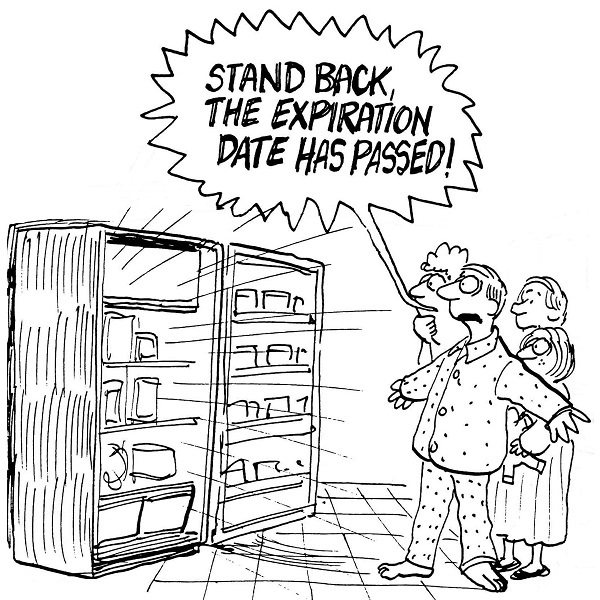 Having worked for many years at a pharmaceutical business, the expiration date is important. It is important because that is when the company can throw away(incinerate) the sample lot of that production run. They are no longer liable is anything happens when someone takes a pill after the expiration date. Pharmaceuticals have buildings full of samples from each lot they produce, just in case. Virtually everything in this “expiration date” article is wrong. I have proven it in my own experiences. “ALL” expiration dates, best by dates and sell by dates are only to sell more product. One of my favorites is the old belief that aspirin can become toxic after the expiration date. Total bunk according to a chemist at Bayer. It loses some of its potency and smells a little more like vinegar but, “never” actually goes bad or becomes toxic. Before you believe articles like the one above, do some research and testing as I have done for over 15 years in real life situations. Oh by the way, potato and macaroni salad and thanksgiving turkey won’t kill you if they sit out at room temperature for a few hours either.